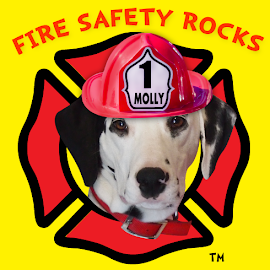 Fire Safety Rocks: High paw to AOL's Paw Nation! 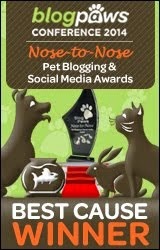 High paw to AOL's Paw Nation! I'm so excited! 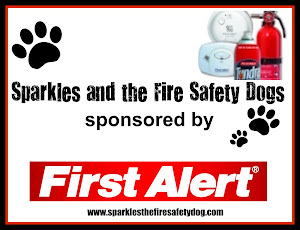 Check out this article on AOL's Paw Nation website. 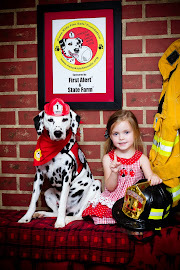 High paw to Kristen Seymour and everyone at AOL's Paw Nation for helping share my story! You guys rock! 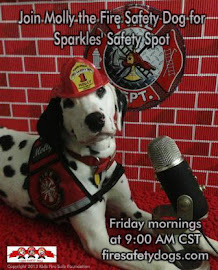 We appreciate you helping share the fire safety message. You may view the article HERE. 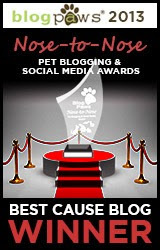 Hi paw to the pet book lady!